Heli Heartland specialises in growth strategies and creating high-impact performance across business management, creative and operational teams. Heli’s core strengths are building rapport and trust quickly at all levels of seniority, with all types of personalities, and pulling together diverse groups of stakeholders with seemingly opposing agendas. This in turn sets conditions for successful, win-win collaborations which create ongoing value to all parties. Whatever your current setup for business and people development, and however you are currently measuring return for your investment in people, Heli is able to quickly diagnose how to take it to the next level and create direct and on-point interventions and improvements. These include continuously engaging with and challenging people on their behaviours and their impact; coaching and training to improve communications and performance; and creating strategies, frameworks and metrics for business and people development. Heli brings a wealth of insight and perspective to every conversation. She has a highly hybrid background with hands-on corporate and small business experience from digital, creative, tech, telecoms and market research sectors. Most recently Heli has been working directly with early-stage start-ups and small business leaders, helping them develop their offer, teams and leadership skills. Heli also facilitates corporate business culture transformation by coaching and training leaders across sales, marketing, product development, customer service and operations. Organisations Heli has worked with vary from large corporates such as Nokia, Microsoft, TeliaSonera, and Oracle to creative agencies such as GREY, Moving Brands, Hugo & Cat and Applied Works and to growth businesses and early stage start-ups such as Antidote Communications, Katarsis Ventures and UglyDrinks, and she is well versed with the typical corporate politics as well as entrepreneur growth curves. Heli believes in paying it forward and she volunteers as Executive Coach for the UK Marketing Academy, and as Career Mentor to Aalto University’s international graduates. "She really gets my business"
I absolutely love working with Heli. Heli is a fantastic coach and she was able to thoroughly grasp both our business scenario and my personal situation. From that platform, we structured our sessions for clear outcomes whilst allowing space for flexibility of thinking and consideration. Heli is someone I will continue working with in future as my business develops and I continue to strive to develop as a leader. "I think results speak for themselves"
We had a management team coaching session with Heli to help us kick off a new area of the business and help shape our thinking around how we can move forward. I think results speak for themselves - within 2 days of our session we had booked in 3 new clients, started the process of hiring a new member of staff, looked into increasing our office space, updated our website, and begun planning for a new revenue stream! "Heli contributes as trusted business adviser as well as coach to leaders." Heli has enabled me to communicate more effectively during the start up phases of my ventures and build effective business partnerships. Heli has supported me making critical decisions about the direction of business interests and personal development. Coaching improves self-awareness and you need trust and candour for this, Heli is trustworthy and very capable. 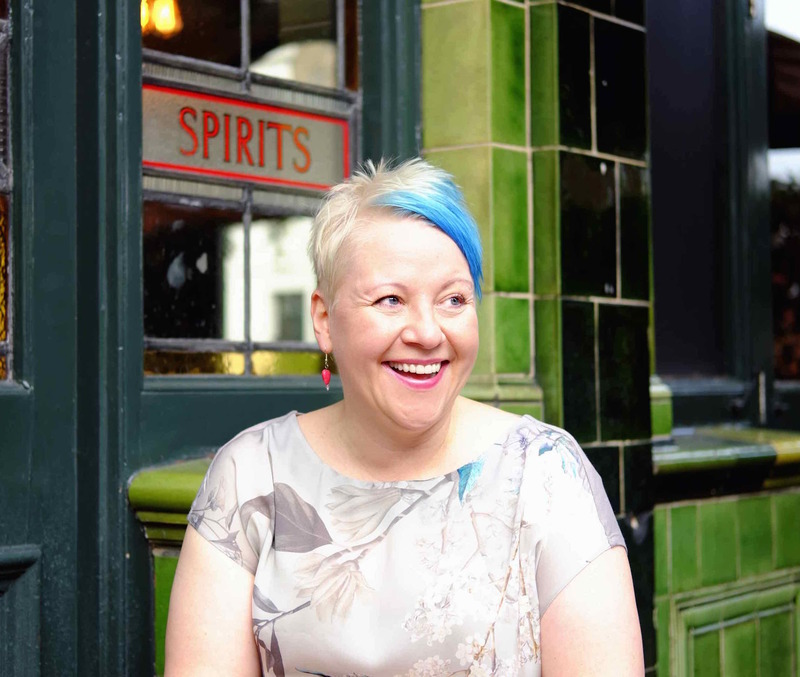 "My time with Heli is invaluable"
I always look forward to my time with Heli as it gives me an opportunity to hit pause, self-reflect and figure out how I can improve myself and my business. I see the biggest impact in my leadership and communication skills, and how I balance my life outside work. I would thoroughly advocate working with Heli. Heli was fantastic, furthering my self-awareness and goals with perceptive and inquisitive coaching. Her guidance was very insightful, constructively challenging and very supportive. I left my sessions very motivated, with a different perspective on how to further my leadership development. I wouldn’t hesitate recommending her as a professional coach. Heli was engaged by Publicsquare to work on a challenging strategy piece. Her insightful knowledge, market and industry-side, was matched by great attention to detail and understanding of consumer motivations and user experience. Her enthusiasm moves mountains and interdisciplinary skill in planning, branding, technology development, and, communications makes her easy to work with. Please call or email to set up a time to meet, online or in person.